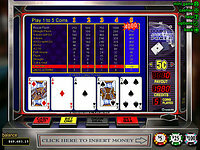 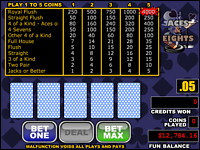 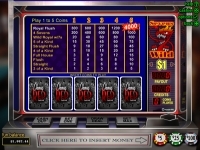 Jacks or Better Video Poker is a 5 card poker game. 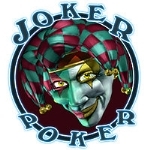 Winning poker hands start at Jacks or Better and payouts increase with the better hands of two pair, three of a kind, straight, flush, full house, four of a kind, straight flush and a Royal Flush. 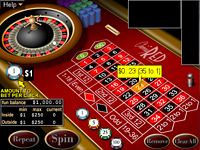 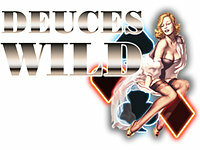 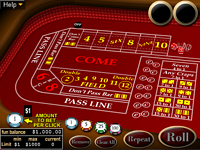 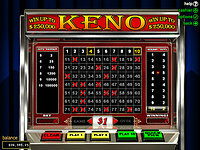 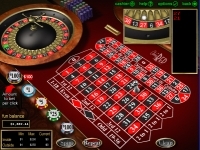 The number of hands, payouts and wagering differs in the full casino download version. 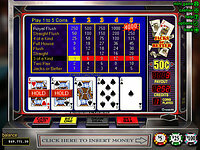 This is the 10 hand poker version but you can play from 1 hand to 52 hands in the full casino.